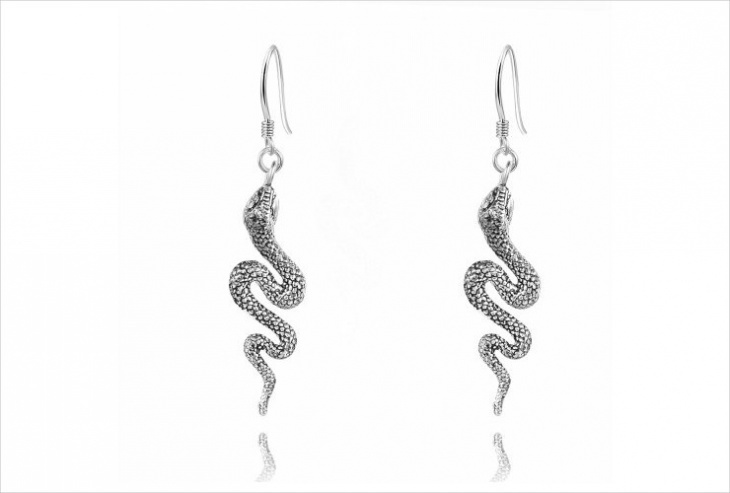 Snakes are mysterious creatures, but an ultimate inspiration to designers of jewelry all around the world to create some of the most amazing pieces. 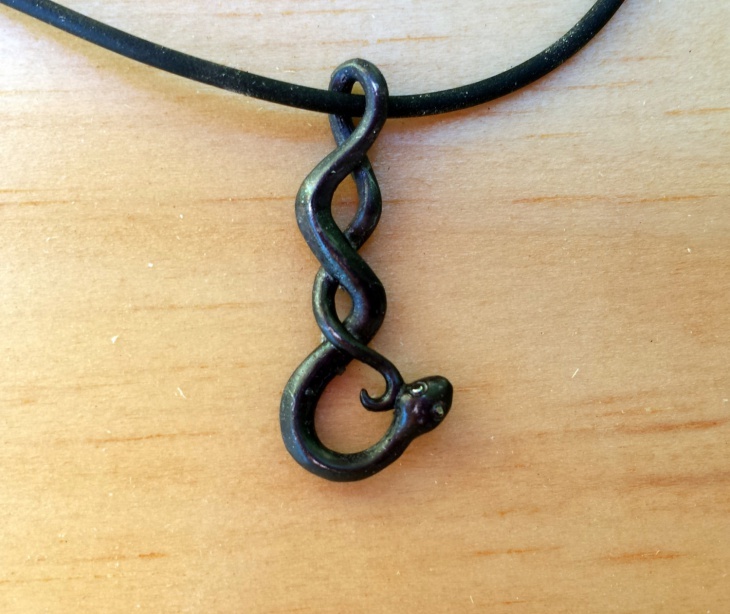 Snake design hides dual expression of good and evil, poison and medicine. 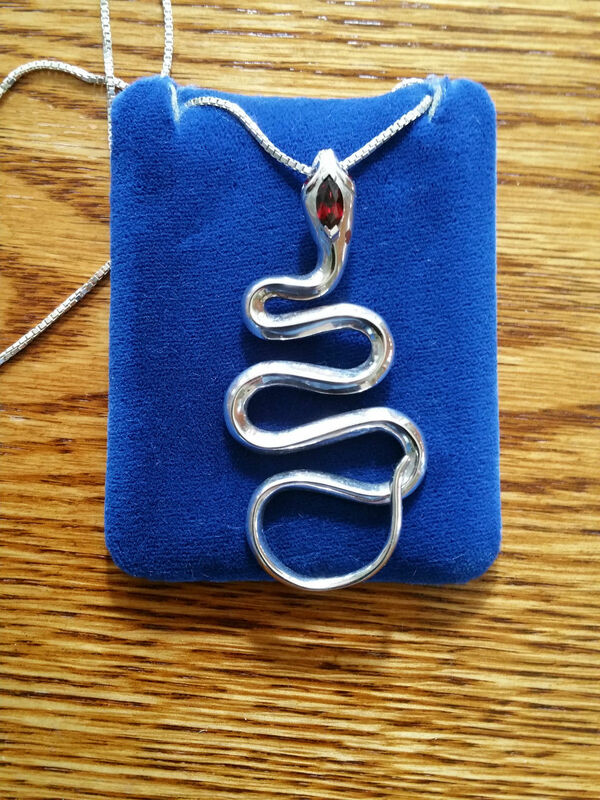 Since the dawn of civilization, the snake symbolizes in different ways: royalty and deity, sexual passion and desire, while the Romans interpreted the snake as a symbol of everlasting love. But one thing is for sure, no one is indifferent to this kind of design. 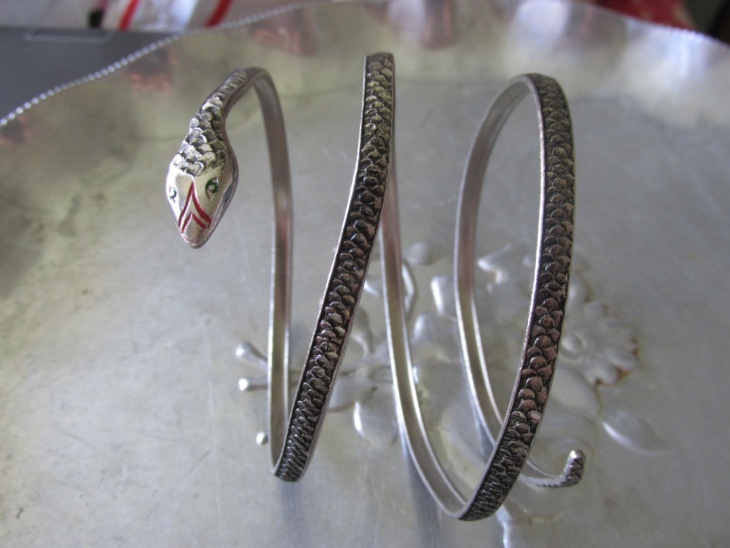 You can also see the Animal Themed Jewelry here. 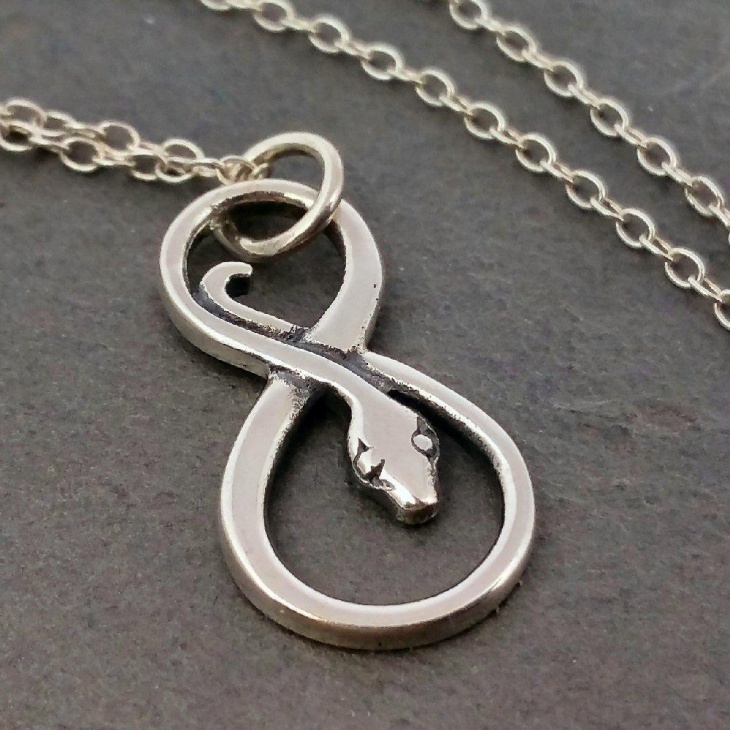 Fabulous snake necklace is the right choice when paired with a little black dress. 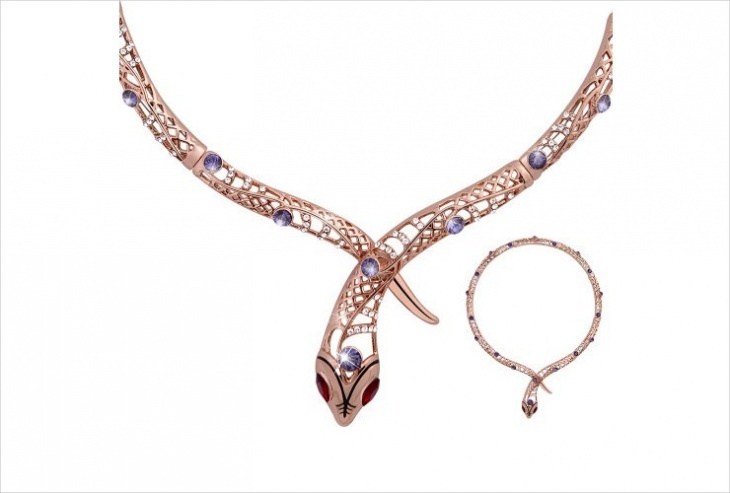 It features textured fragments which are glimmering beautifully and a front part smoothly fashioned. Red sparks the glass eyes in a front plan. 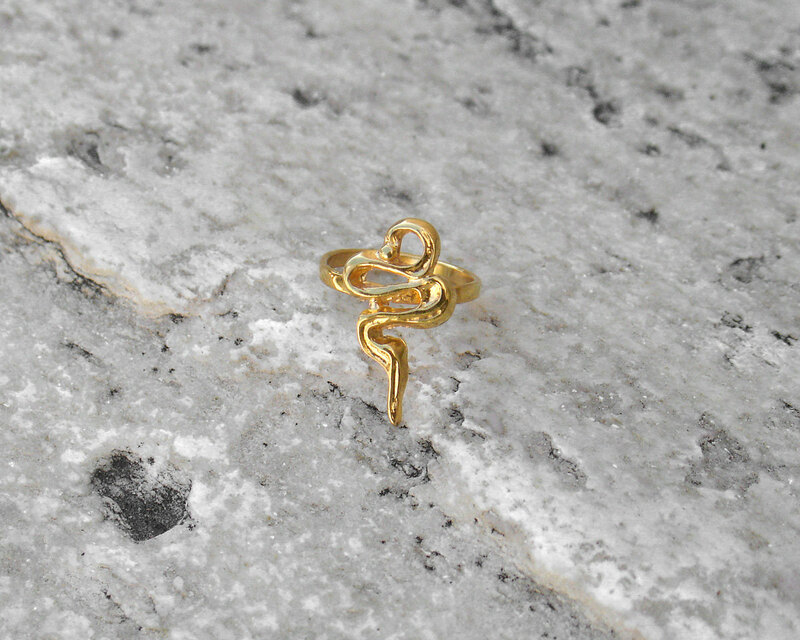 If you want to make an impression, find a piece like this and watch how people are being attracted by its beauty. 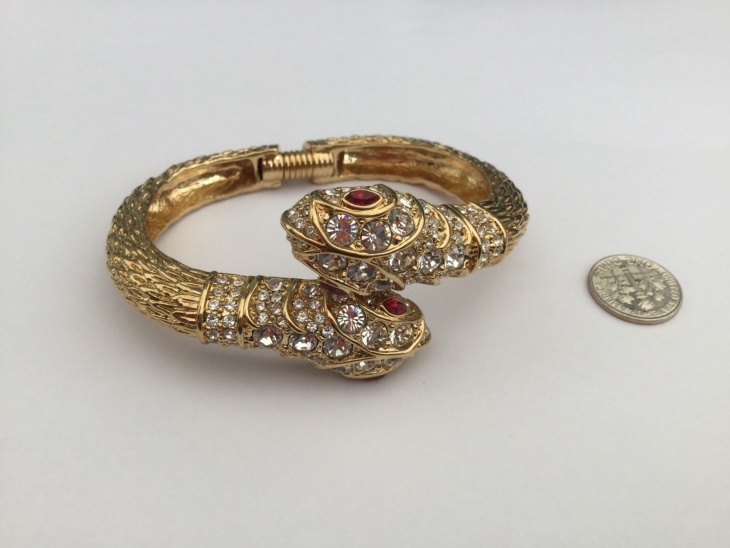 This gorgeous piece of jewelry can be worn with gown dress! 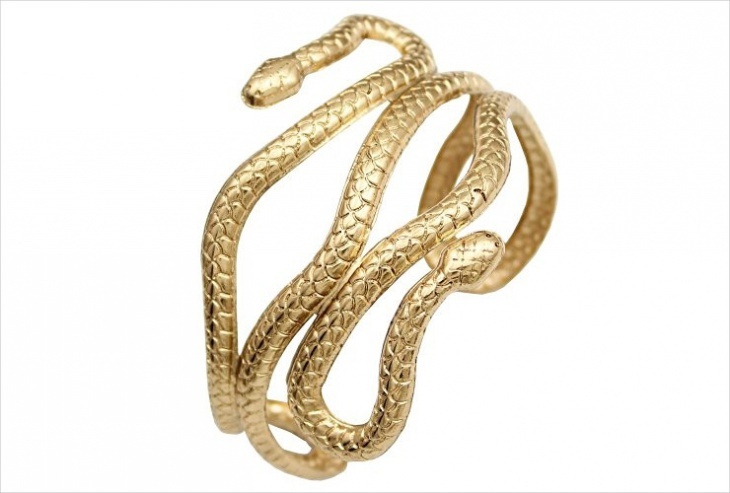 It can be the best bracelet if you twist it and create your own look. It stays the way you want. By doing this you are adding your personal touch. Have a look at the Tropical Jewelry, too. 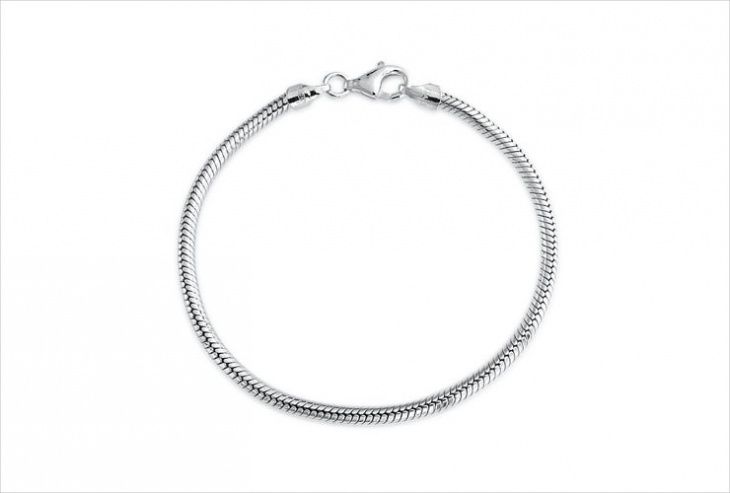 An incredible texture of this silver chain will give you an exposure you are looking for. 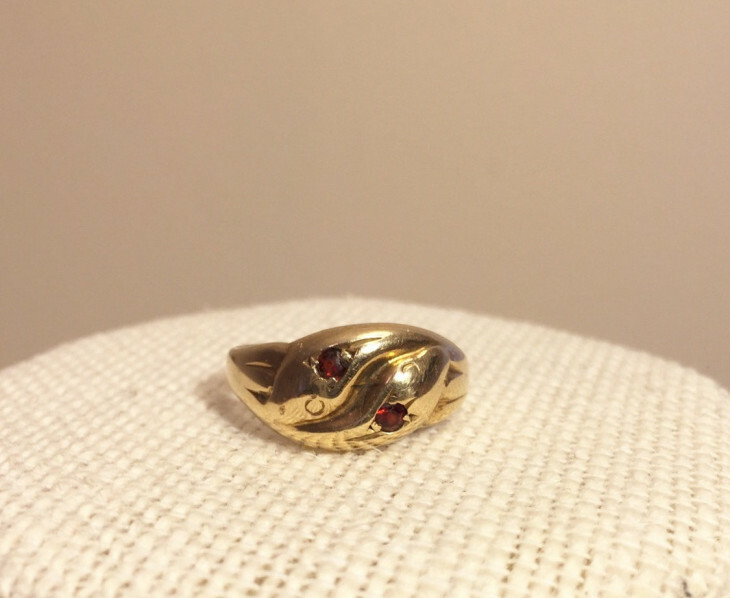 Due to the aging process, this cute piece will get great patina in years to come. 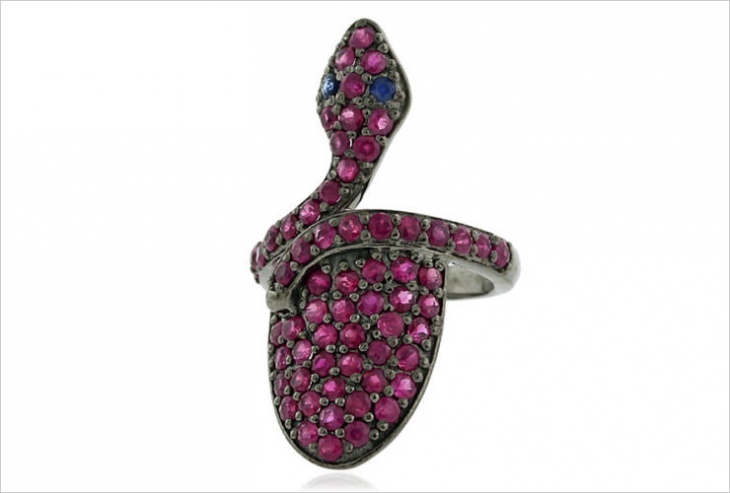 If you don’t have any antique snake ring at home, think about this cute piece. 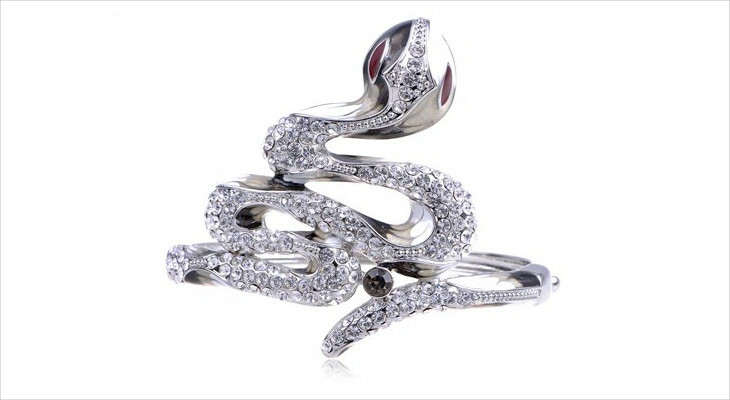 The design incorporates and unites a danger of the snake and the beauty of a generally antique design. It is perfect for a cocktail party. The observers can make a conclusion that you are strong, yet intuitive women with an attitude. 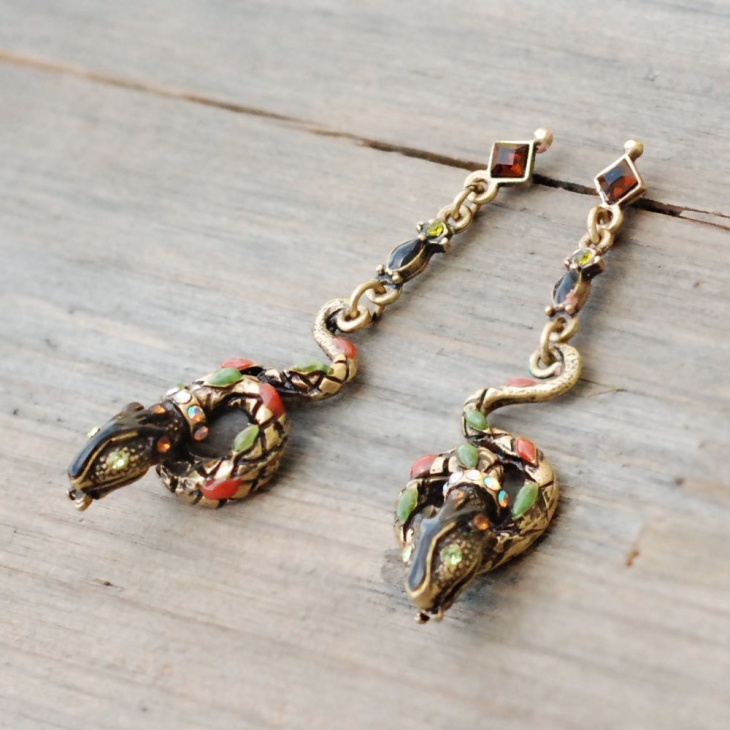 While Cleopatra may be the most notable historic figure to endorse the wearing of snake jewelry, in the modern time this intriguing reptile offers a bit of glam to its owner. 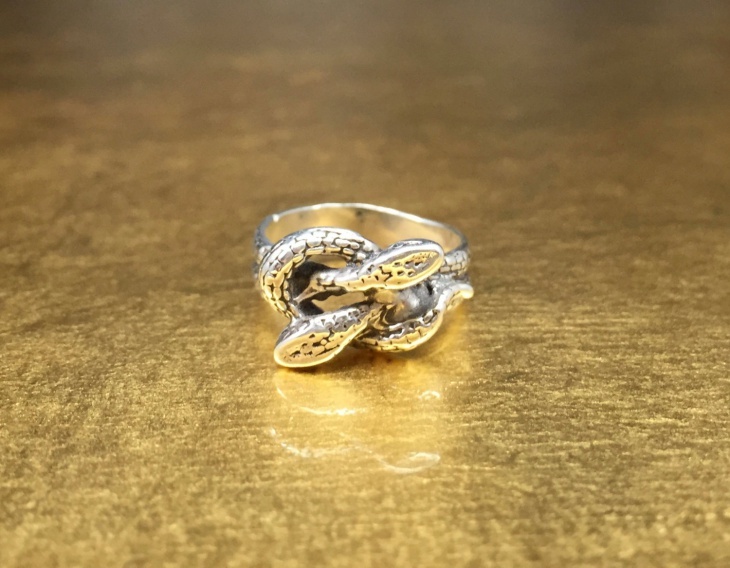 What a beautiful piece of snake design right on your finger tip. Paired with a right costume of the wizard or the witch, you will be the best-masked person in the neighborhood. 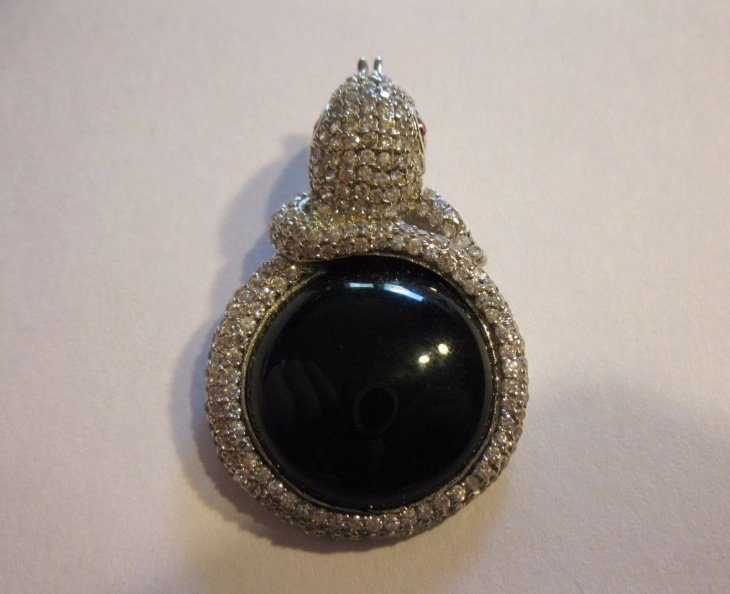 If you are about something original and unseen then have a look at this pendant. Its style takes it way ahead of others because it features the everlasting structure and texture like never seen before. 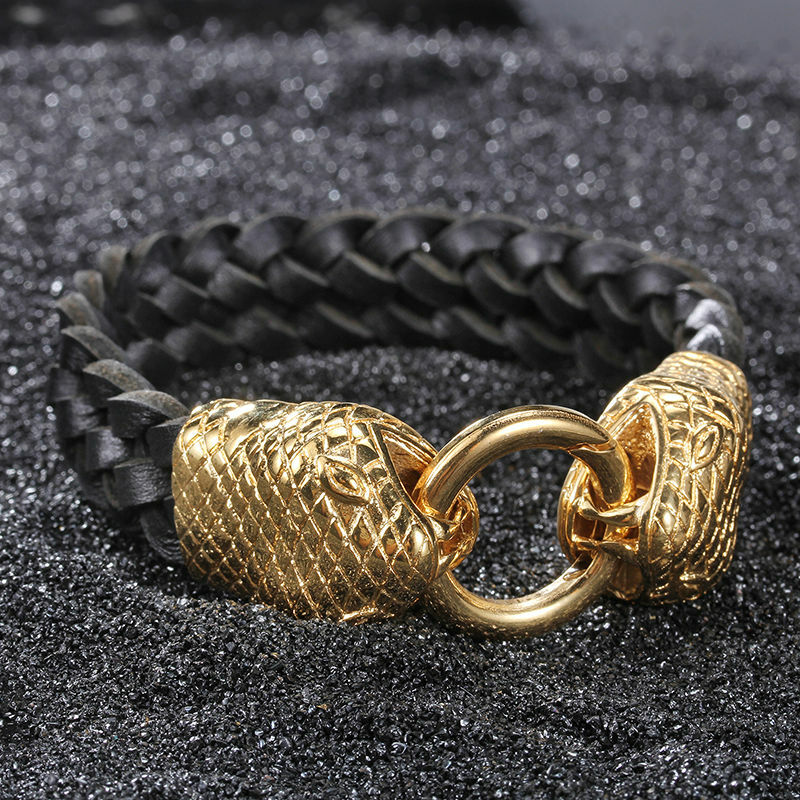 Look at this great body made of knots wrapped around the wrist as a stylish bracelet, the gold headed snake remains our favorite amongst jewelry designs for men. 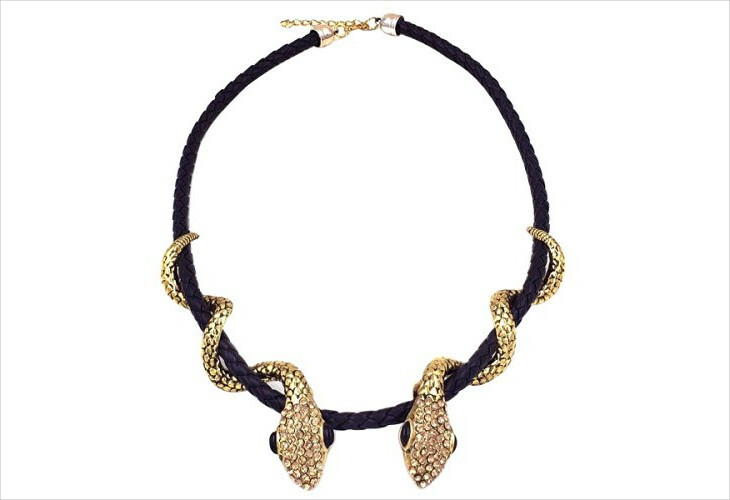 It is a brilliantly textured leather and double heads just add to the complexity of the design. 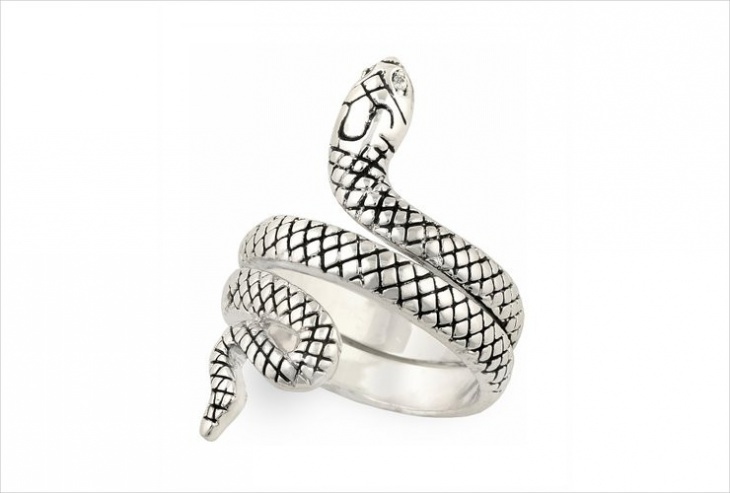 Several jewelry manufacturers have even incorporated the serpent into their identity, using it as the main topic in several of their famous collections. 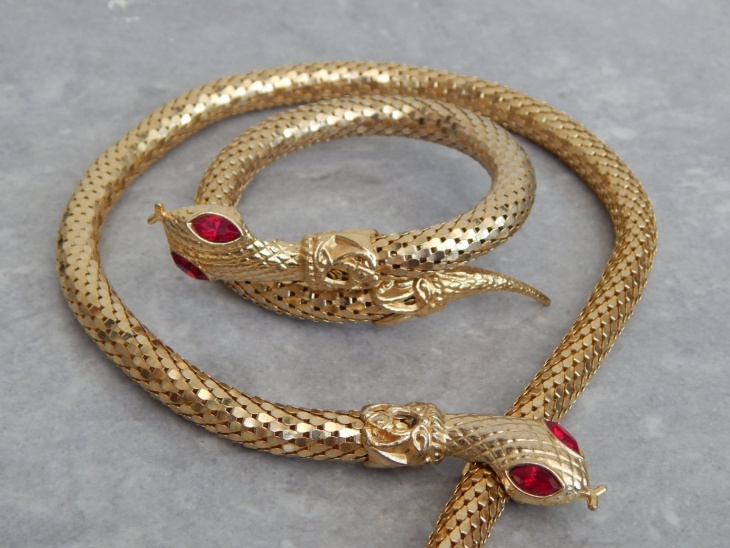 Saying that, we enjoyed these remarkable snake jewelry pieces that demonstrate why this intriguing design continues to endure.